ADULT HOCKEY CLASSES Summer 2017 July 9 – September 3 9 Weeks = $176.00 Both classes are open to all skill levels. Click on the Class information below to Register. Youth and adult ice hockey tournament listings in the US, Canada, and Internationally. 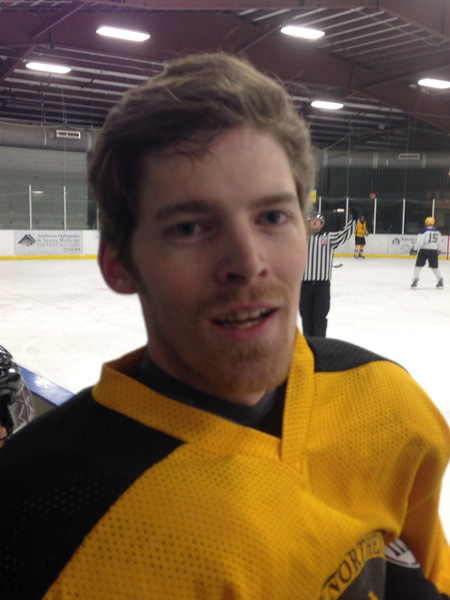 ADULT HOCKEY LEAGUE. Three seasons a year. Twelve weeks each. 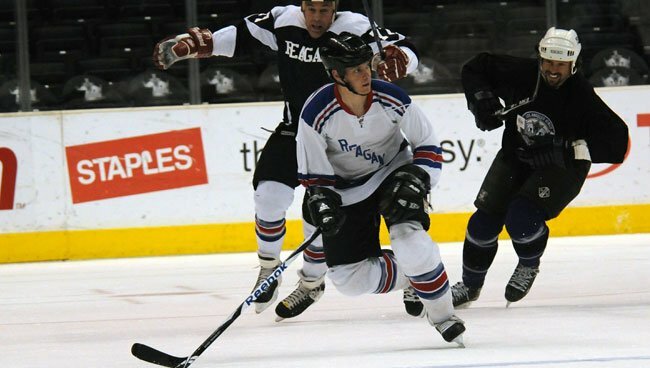 Our adult leagues (18 and over) offer varying tiers of competition and are sanctioned by USA Hockey.